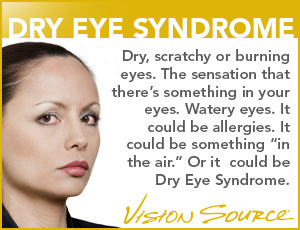 Find the right treatment for your eye condition in the San Diego area. It is important to understand the underlying cause for changes to your eye health and take appropriate steps to prevent long-term damage to your eyesight. Our group of San Diego optometrists will use the most advanced technology to identify and treat these eye conditions. Cataracts cloud the eye's lens, progressively blurring or dimming vision. It is the world's leading cause of visual impairment and among the most common conditions related to aging. Your optometrist can detect cataracts during a comprehensive eye exam and will help you choose a treatment that’s right for you.